The Cooler: In this era of advanced baseball statistics, there is no perfect statistic. But there are a few that attempt to factor in everything a player does to represent their value. *In this era of advanced baseball statistics and measures, there is no perfect stat. But there are a few that attempt to factor in everything a player does to come up with a single number representing value. One of those statistics is WAR — wins above replacement, which is just as it sounds. It’s the number of wins a player has been deemed to have contributed above that of a replacement-caliber player (like a fringe major-league player just called up from Class AAA). It’s not a perfect measure, but it has enough value that we can use it to succinctly explain a Twins season that is increasingly going off the rails. And their top pitcher by a very wide margin was Ervin Santana (4.6). Of those seven, four are in the minors on various assignments: Sano to recapture his swing after a disastrous start to this season; Buxton to rehab an injury but also to fix his swing after a disastrous start to the season; Polanco as he gears up to rejoin the team after an 80-game drug suspension to start the year; and Santana while trying still to recover from a finger ailment that required offseason surgery. Castro, proving his value perhaps more in his absence than with the little things he did when healthy, struggled at the plate when healthy this year and is lost for the season to a knee injury. Mauer missed significant time with a recurrence of concussion-like symptoms and hasn’t been the same since he came back. Dozier’s average is down to .221 as he has struggled to maintain his form in a contract season. Those seven players, who had a combined WAR of 24.7 last season, have contributed a combined WAR of 1 through almost an entire half season. Take away Dozier (1.3), and they’re in negative numbers. 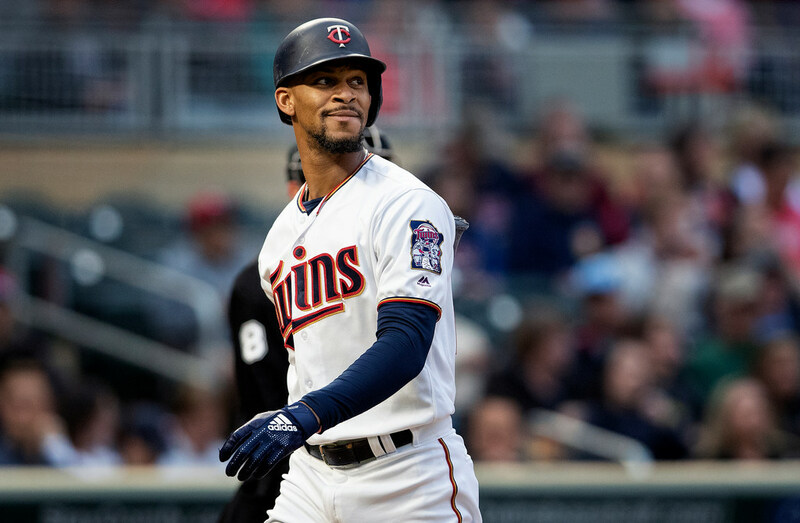 Eddie Rosario (3.7), Eduardo Escobar (1.8) and Jose Berrios (2.5) have been great, but they are nowhere near making up for the rest of what has happened. *That said, at least perception-wise not all hope is lost. ESPN’s Keith Law made a list of the top 25 MLB players under 25 (insider required), and both Buxton (No. 10) and Berrios (No. 11) made the list. Buxton in particular will have value when he returns because of his speed and defense even if his offense never truly evolves into something great. At Brit's Pub during World Cup, who needs U.S. when there's Mexico?